Quentin Tarantino has two projects coming this fall. Musician and producer RZA makes his film-directing debut with the Russell Crowe actioner The Man With the Iron Fists, opening November 2; Tarantino produced a script by Hostel mastermind Eli Roth. 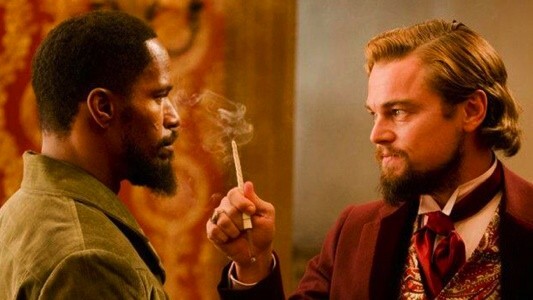 Then on Christmas Day, Tarantino unveils his own Django Unchained, in which a freed slave (Jamie Foxx) sets out to rescue his wife (Kerry Washington) from a southern plantation owner (Leonardo DiCaprio). Inspired by the 1966 spaghetti western Django, the movie promises to be another social hand grenade along the lines of Inglourious Basterds.